@consultPSS And you're the coolest of them all! Ok, that’s one convention’s opinion. And I appreciate it. But maybe they’ll change their minds when I make this confession: I didn’t know who Walk the Moon was. I do know they’re going to be the headliners at the Sage Summit 2015 closing celebration. But luckily, in this day and age, it doesn’t take much to catch up on current events, thanks to the Interwebs. 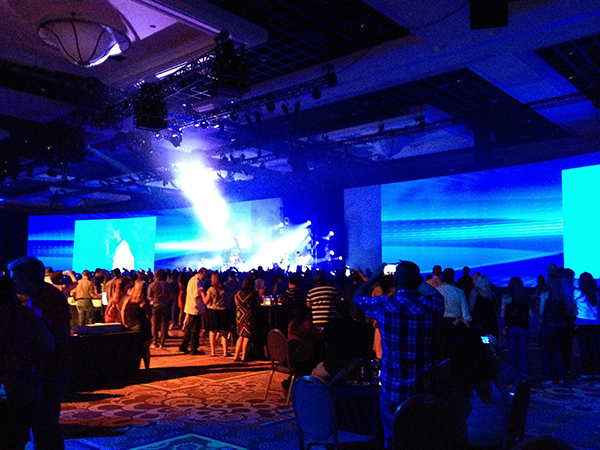 And it looks like Sage has once again scored big with their entertainment for Sage Summit. Turns out, Walk the Moon is one of the hottest acts in the country, earning a No. 1 single (“Shut Up and Dance”) from their album “Talking is Hard,” which was released in December. No really … the Neon Trees are on the stage! Sometimes I do forget that I’m outside of the social norm for my choice in music. And there’s probably some country fans, heavy metal fans, and rap fans who will be attending Sage Summit who haven’t heard of Walk the Moon either. And there’s nothing wrong with that. Same can be said when Sage Summit was in Nashville in 2012, and country superstars Montgomery Gentry was the main act for the closing celebration at the Grand Ole Opry. That’s the magic of music: In an event like this, people can put aside their tastes in music to enjoy a good beat and each other’s company. So congrats to Sage for booking another top-tier act for Sage Summit. And thanks for thinking I’m cool. If you follow this link, you can have the Twibbon added to your profile picture as well. 1Disclaimer: This is just me — Amanda J. Lamela — guessing. I have heard nothing from anyone at Sage about this. On my honor. Promise. Cross my heart. The beauty of having TweetDeck up on my second screen is the ability to keep up with current events (yeah, yeah, it’s ironic) and news from Sage. For instance, Gene Marks Tweeted out a promo code for Sage Summit about an hour ago. No more excuses! 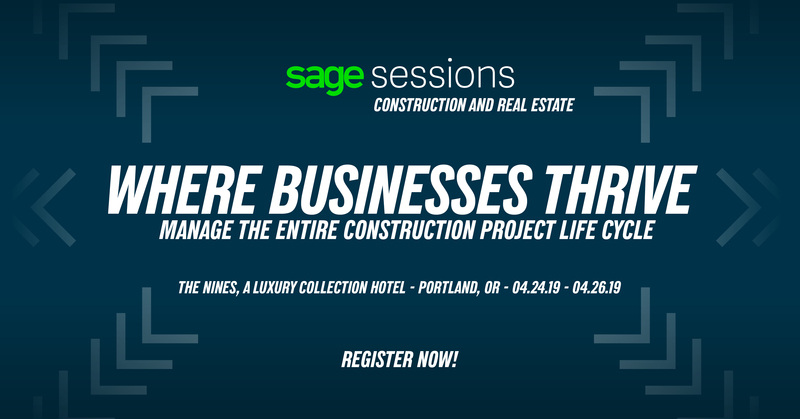 Go register for Sage Summit before it’s too late.